All golfers want to perform at their best, regardless of ability. Choosing the right equipment, and having that equipment fit for your specifications, is a major factor in shooting lower golf scores. Petite women face additional challenges when looking for proper golf clubs. Size and club head speed are determining factors when being fitted golf golf clubs. The most important club in the bag is the driver. Golfers need to find additional distance in order to hit the ball closer to the hole. 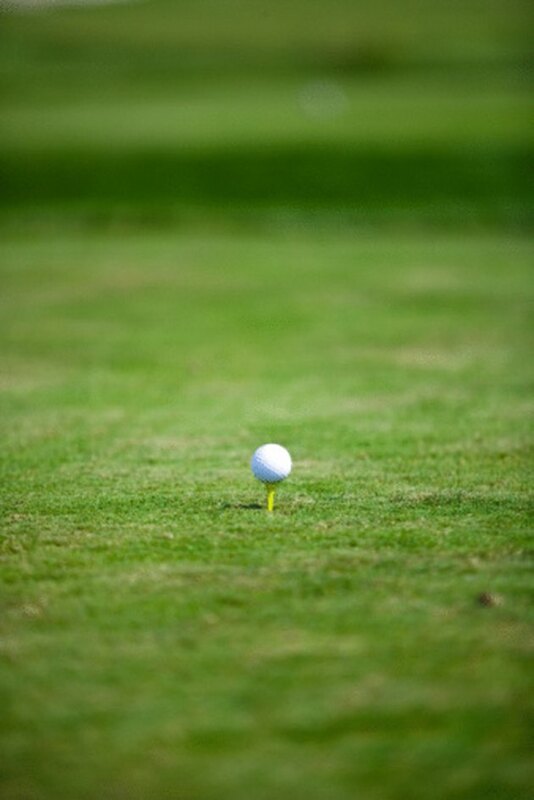 It is much easier to approach the green from 100 yards away than 150 yards or farther, which is the advantage that can be gained by driving the ball farther. Callaway Golf makes lightweight, flexible drivers that -- according to the 2010 Golf Digest Hot List -- are ideal for small women golfers looking to increase club head speed. Petite women golfers need to play with golf clubs that are lightweight and flexible, according to the PGA of America. These features are available primarily with irons, as companies are looking to provide golfers with the equipment and technology that allow for more consistent, straighter shots. Taylor Made, according to the Hot List, makes the most forgiving women's irons on the market with the r7 line. There are oversized sweet spots and large club heads for a combination of forgiveness and accuracy. Similarly, petite women need to play with wedges that are custom fit for their body types. Finding the correct length, shaft flex and swing weight are paramount to playing the correct wedges properly. Petite women typically will play with shorter shafts and clubs with perimeter weighted faces featuring game improvement technology, which helps get the ball airborne. "Golf Magazine" has recommended Titleist or Cleveland wedges as clubs engineered with the highest quality for all golfers, especially petite women. The proper length putter is essential for petite women to have success on the greens. Golfers need to be sure that their posture remains erect and upright even when addressing the ball. This provides for the best chance to roll the ball end-over-end towards the hole. Petite golfers are best served to choose any model putter that fits their personal preference of looks, feel and design. However, they need the proper length and head weight to stroke the ball properly.